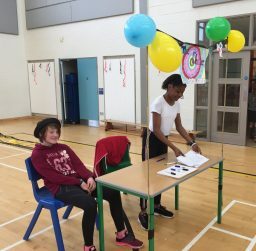 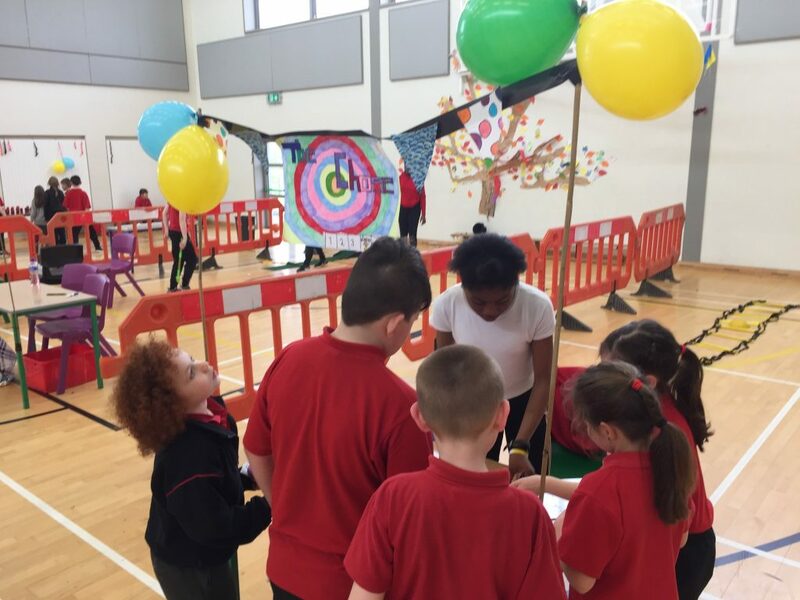 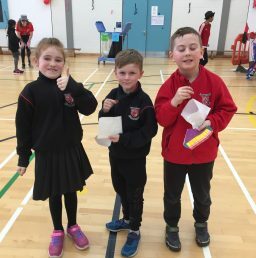 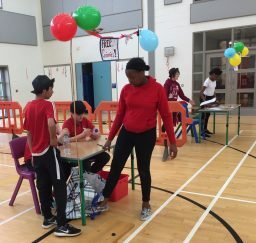 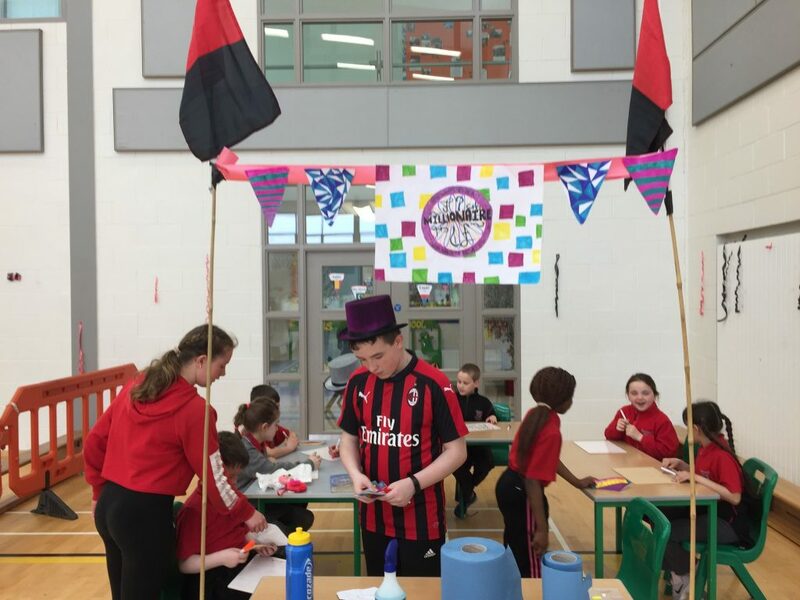 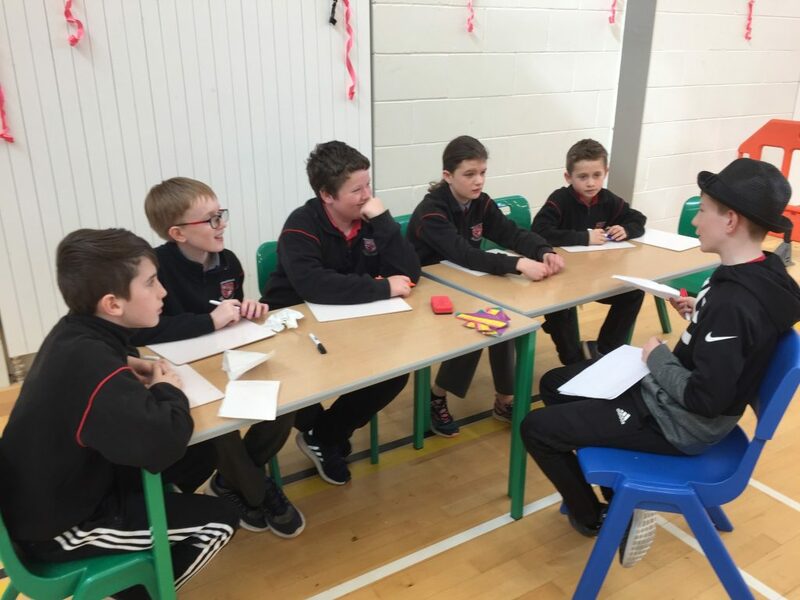 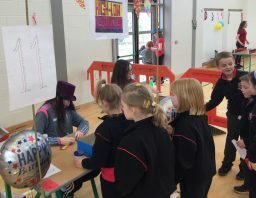 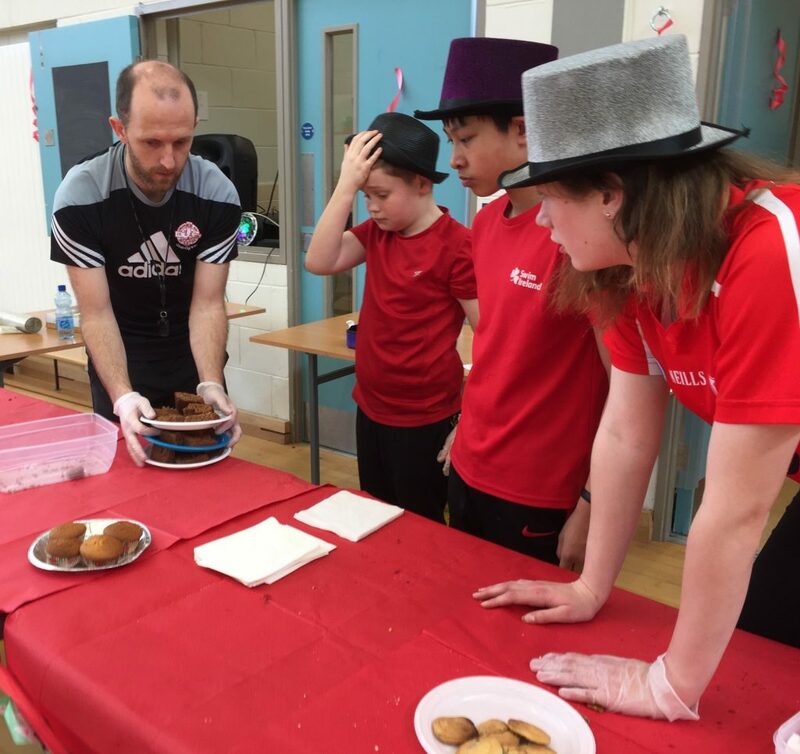 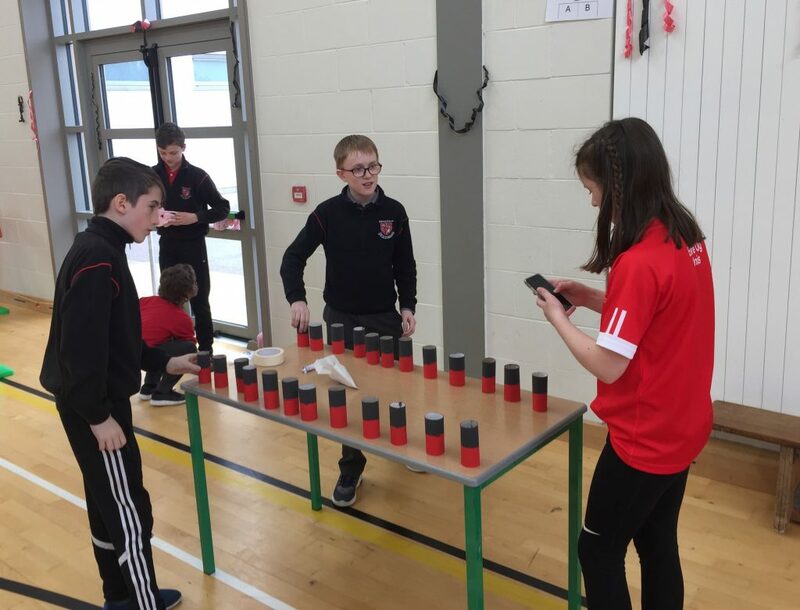 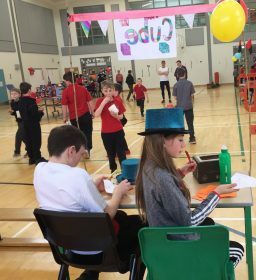 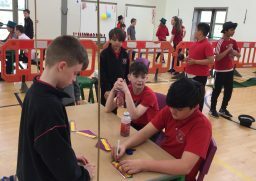 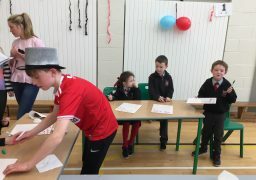 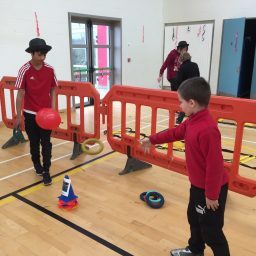 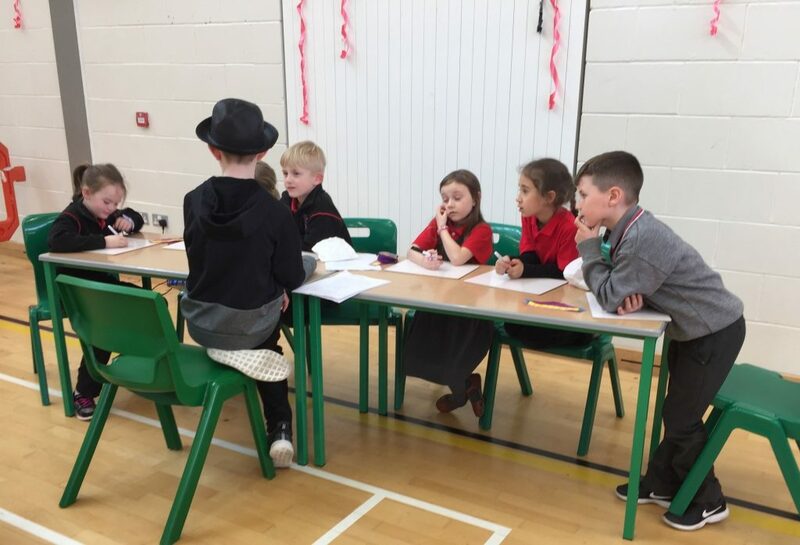 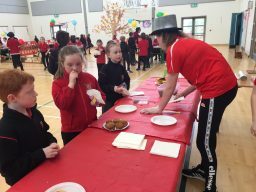 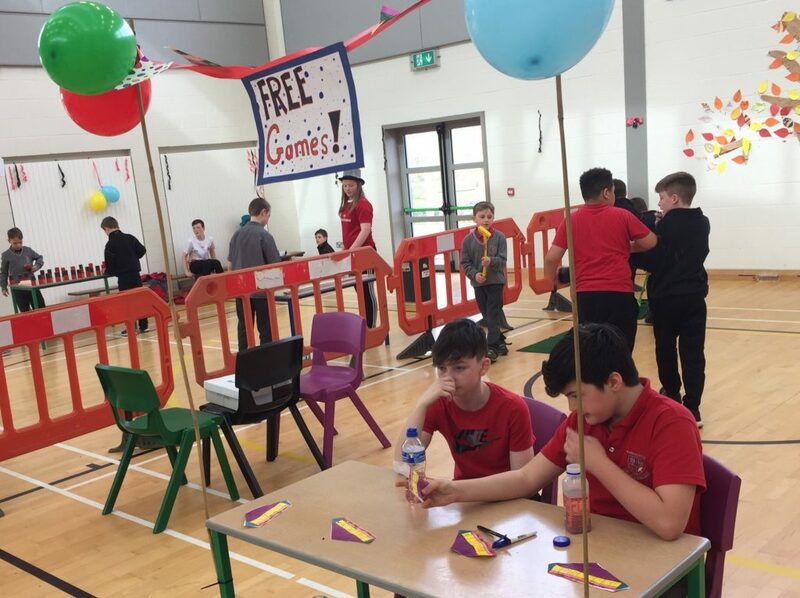 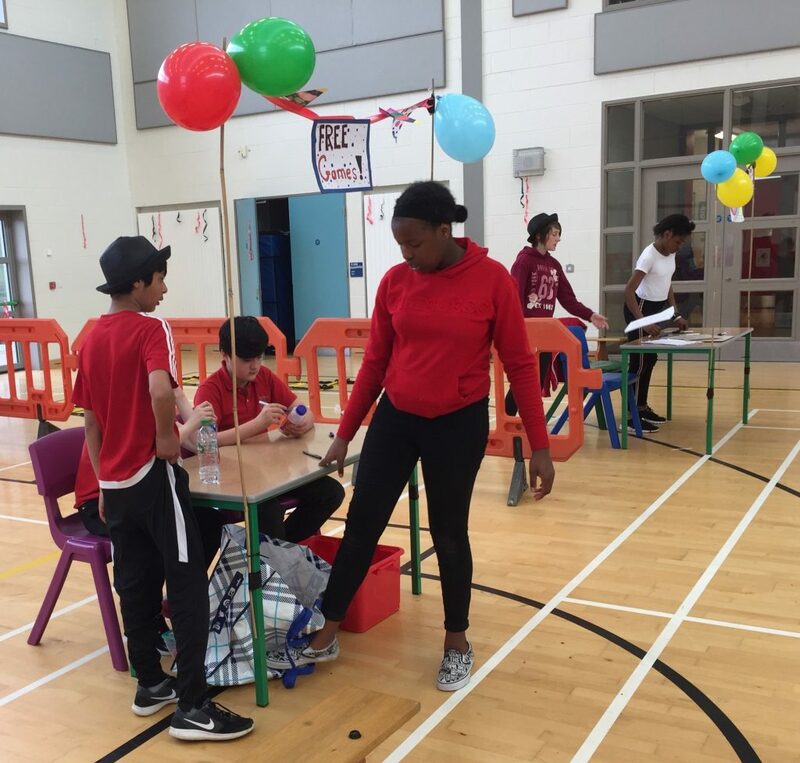 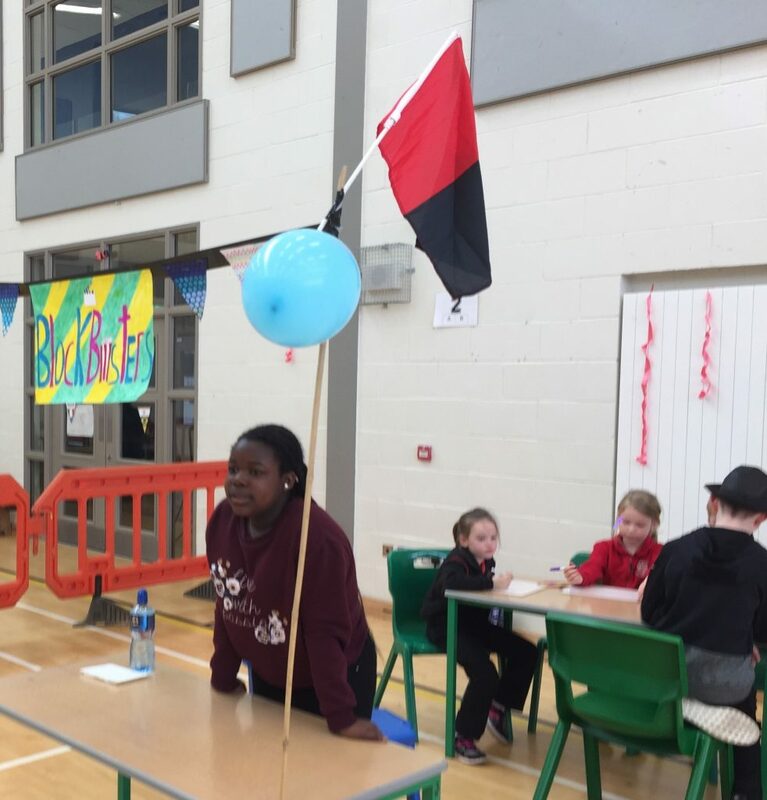 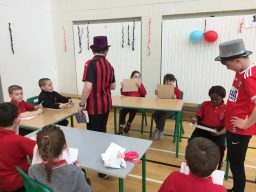 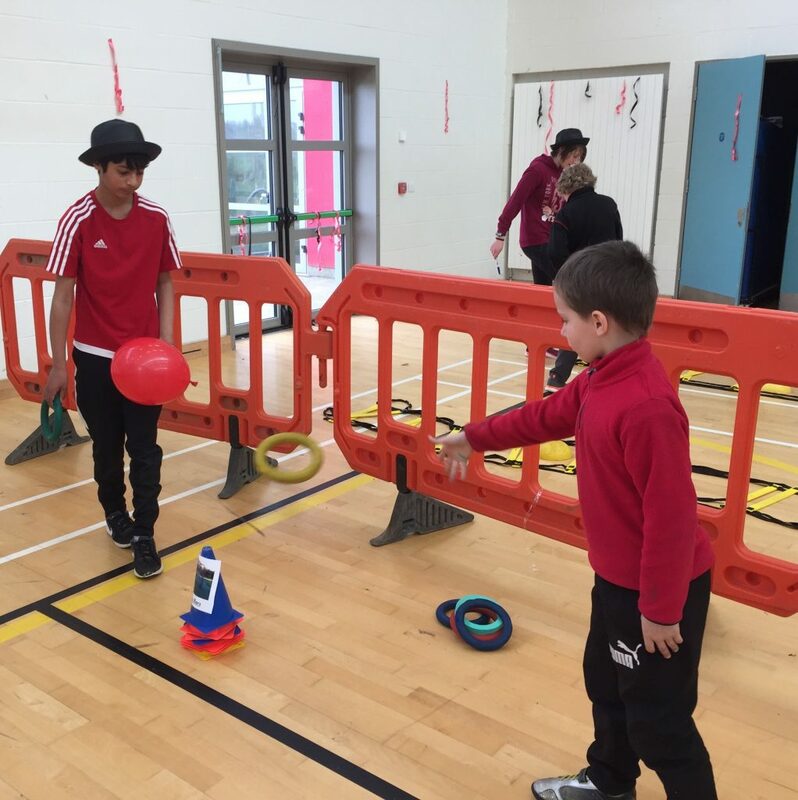 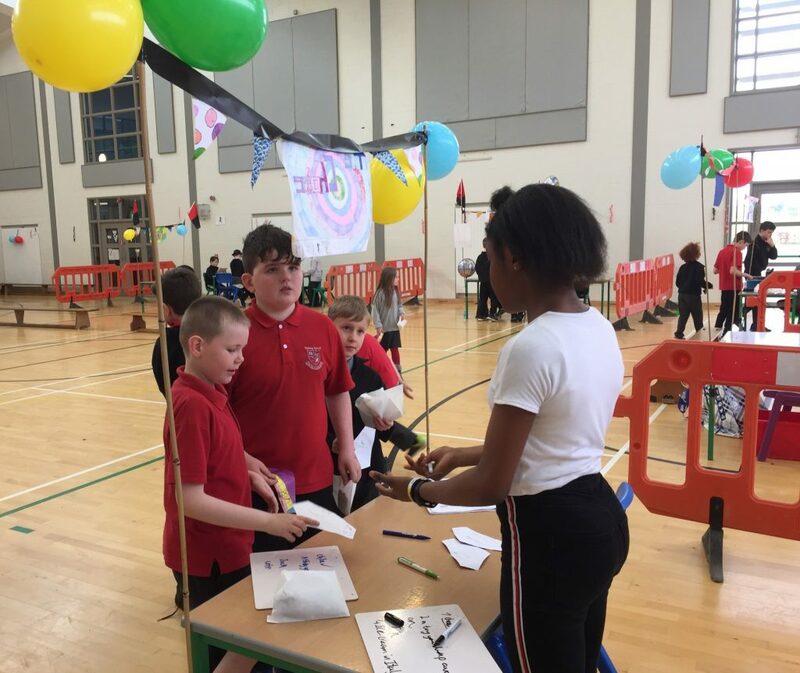 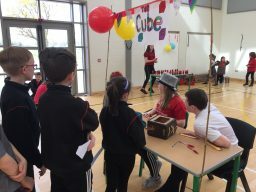 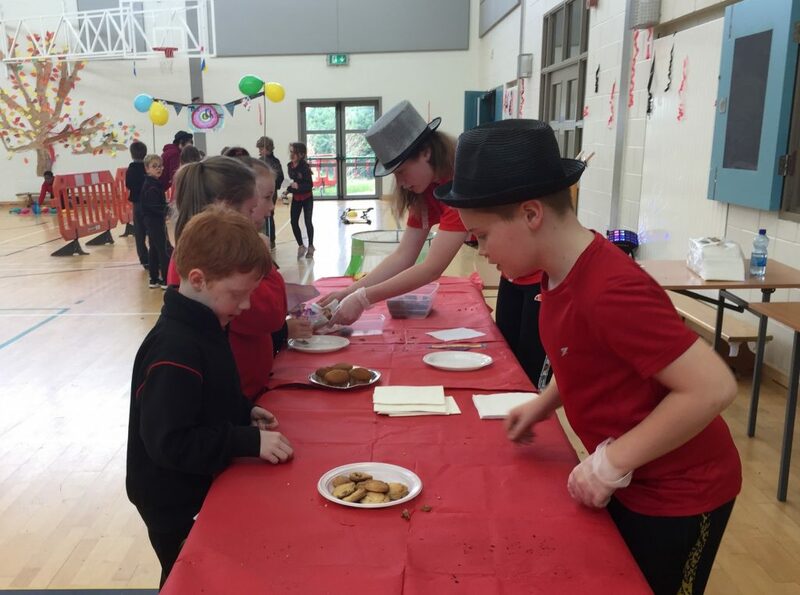 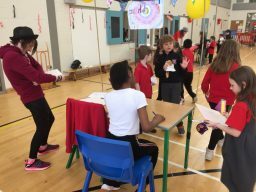 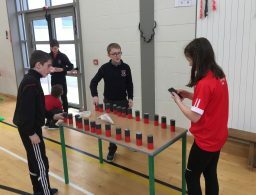 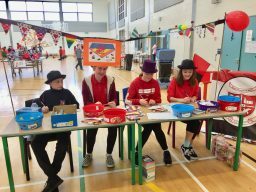 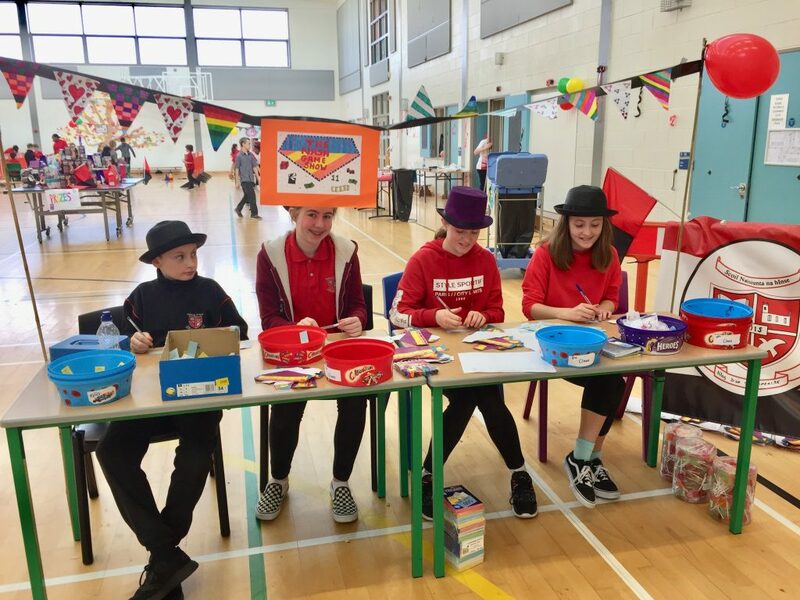 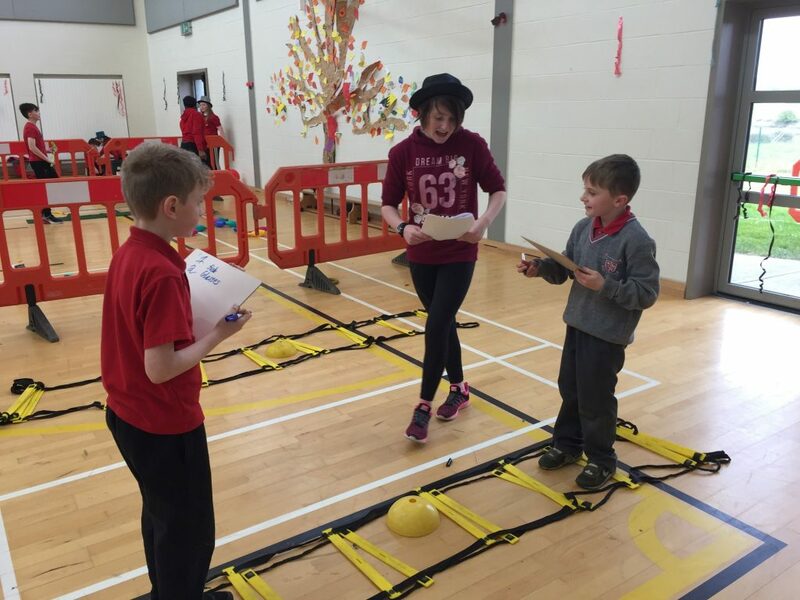 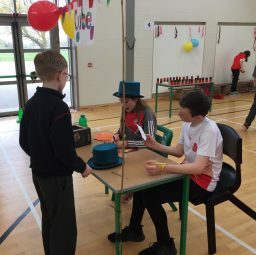 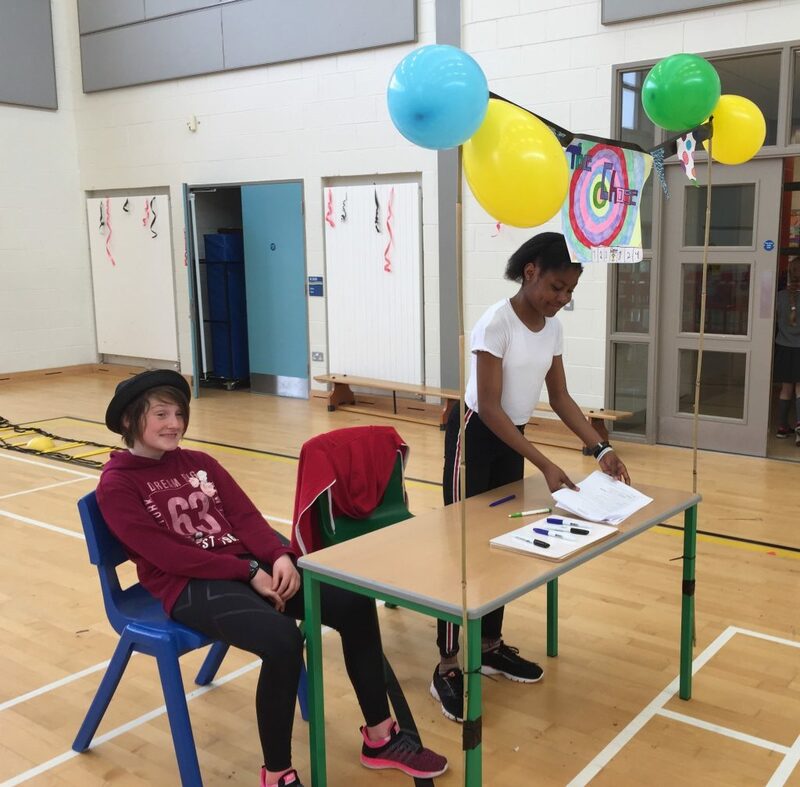 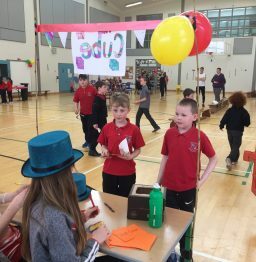 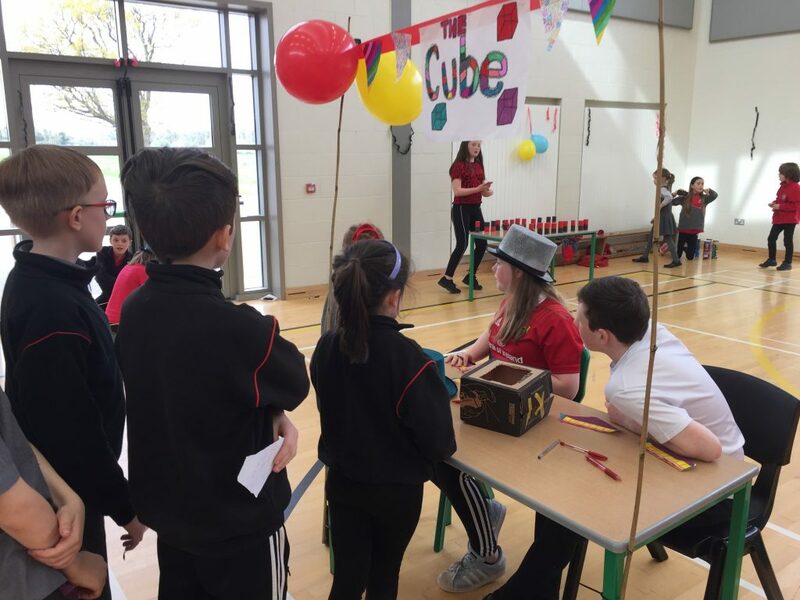 Mr. Walsh’s 6th class held their Jessie’s project showcase day today – The Nash Game Show. 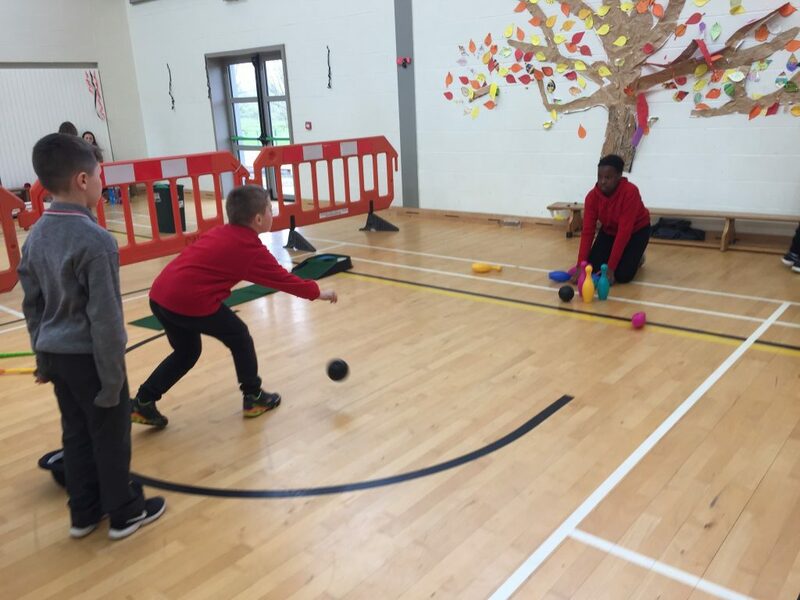 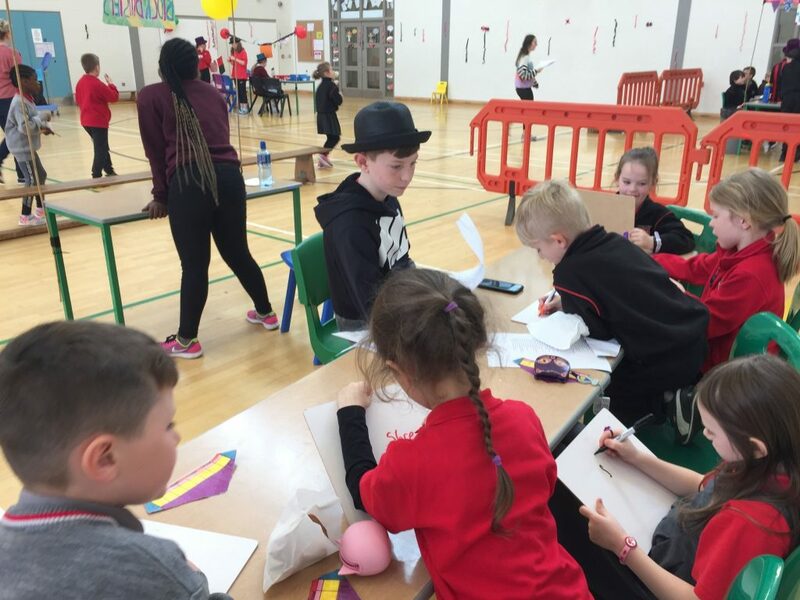 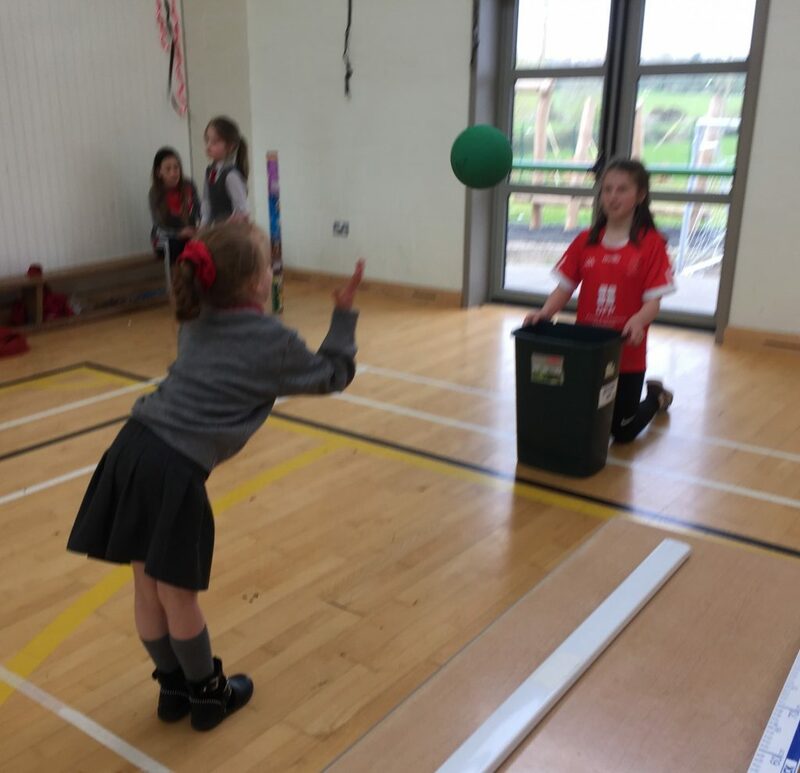 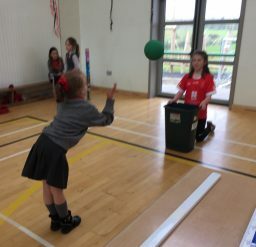 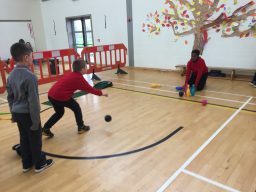 They created games in the halla for the other classes to come and take part in, having lots of fun along the way. 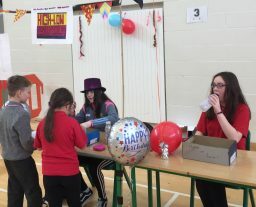 There were also treats and goodies on sale. 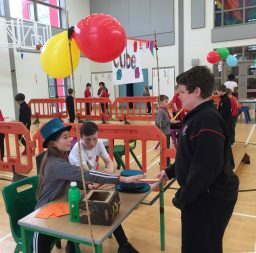 Everything was very well organised and the day ran smoothly, right up to the home time bell. 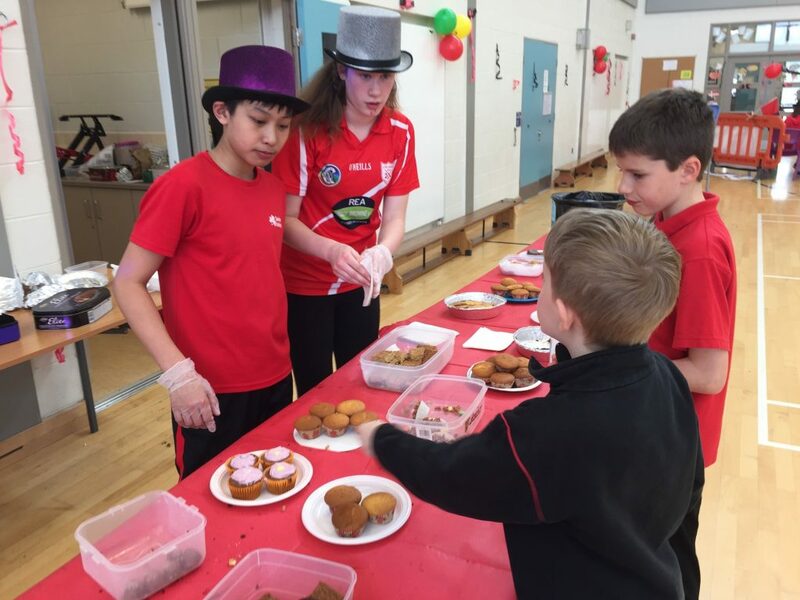 Well done to all the young entrepreneurs and Mr. Walsh of course !